20% to 30% off List Price! 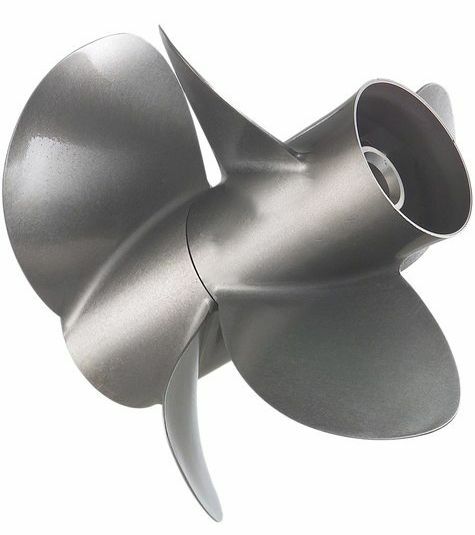 Port City Propeller Service offers almost every brand name marine propeller on the market. 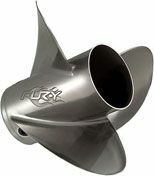 There's a very good chance we will have the propeller you are looking for at the price you can afford! Here is a list of propellers we offer. 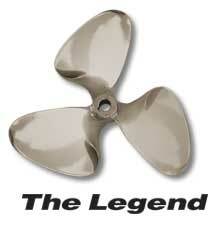 Please call us at our toll-free number for a price quote on any propeller you may be looking for. We have GREAT prices and delivery! We are offering extra discounts! Give Us a Call! CALL FOR DETAILS & CHECK US OUT! 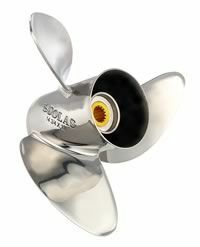 Solas Propellers - Aluminum and Stainless available.